Hey there! My name is Giana Terranova, a 24 year old photographer and horse enthusiast from Southern California. 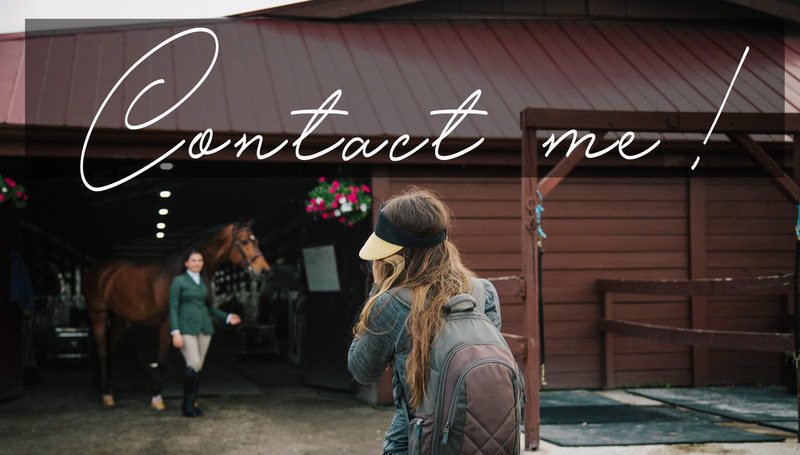 I graduated from Savannah College of Art and Design (SCAD) in 2016 with an Equestrian Studies Degree, working in the horse industry as a rider and groom before I took the plunge into becoming a full-time photographer. My real passion is capturing the passion between horse and rider in every photograph, whether it be in riding shots or creative portrait session. I've been an equestrian my entire life, so photographing riders and their horses is part of what makes this job so much fun. My passion comes from riding, and competing horses myself! My connection to the horse world comes with being part of the horse industry since I was a kid. I love this sport, and all the ways connections can grow between equestrians and businesses stemming for just the love of horses. I currently own a horse named Pilot, my Adult Amateur Jumper that I bought in 2018! He’s quite a character, and if you follow me on social media you’ll see his silly face quite often!